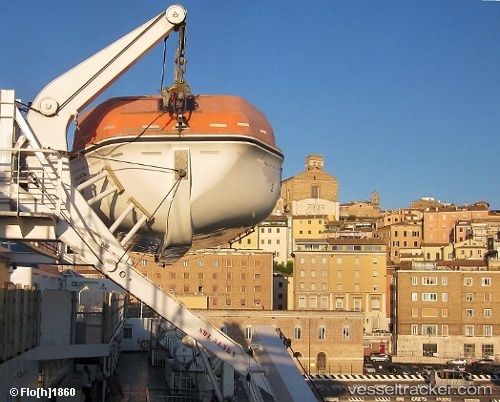 Fincantieri has floated out Viking Cruises’ sixth ocean ship, Viking Jupiter, at its yard in Ancona, Italy. The float out was marked with a traditional coin ceremony, where Viking Jupiter’s godmother and Norwegian singer Sissel Kyrkjebø helped to weld a silver dollar to the top deck. The ceremony was also attended by Torstein Hagen, chairman of Viking, and Giovanni Stecconi, director of Fincantieri’s Ancona shipyard. Fincantieri will now start outfitting Viking Jupiter’s interiors and then commission her onboard equipment and systems, ahead of her sea trials and delivery in 2019.